Shalom from Beth Sholom Temple! 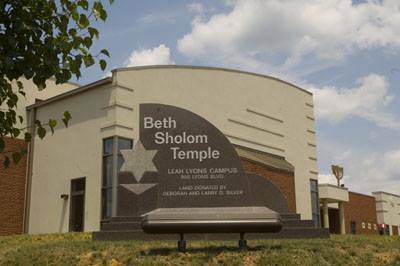 Beth Sholom Temple uses the three -fold cord of Torah (study and learning), Avodah (prayer/worship) and G’milut Hasidim (acts of loving-kindness) to focus and guide our covenantal community. We encourage you to join us in our ritual and worship experiences. We have a tradition of participation by our lay leaders, congregants, and children in our services. For more information, call the Office at 540-373-4834, or connect with us on Facebook!